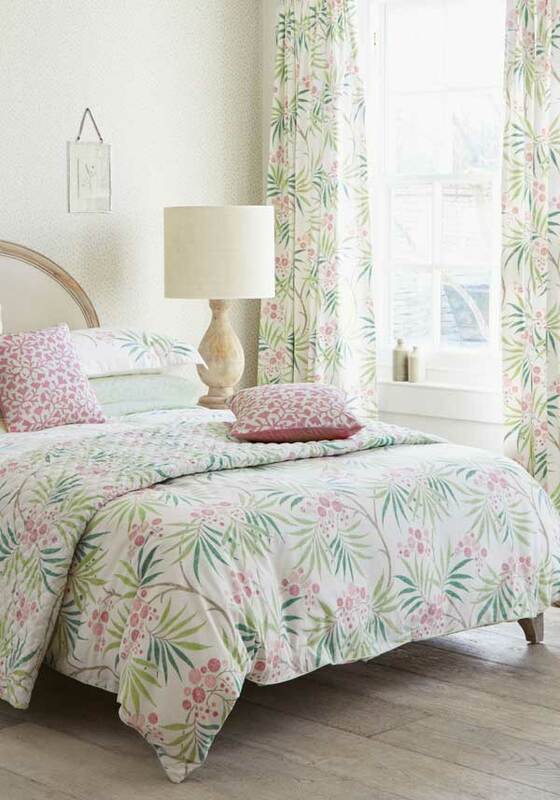 The perfect way to add a fresh burst of colour to your bedroom. 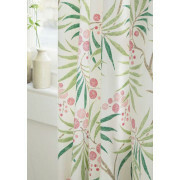 Sanderson Homes` presents the Arberella, fully lined curtains, featuring a leaf and berry print in shades of green and pink. 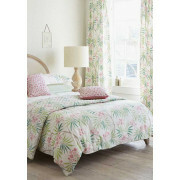 Matching pillow cases, cushions and duvet covers are available to complete the co-ordinated look.